Today I've got another review for you!! Again I love this product to bits it's so amazing. 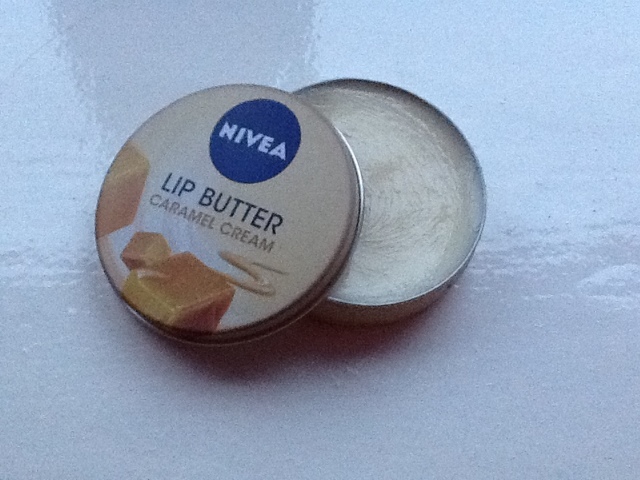 It's so lovely and moisturising and between the £1 and £2 mark it's a complete bargain. I may be doing a winter saviours post and this will definitely be part of it. I seriously urge you guys to go out and buy this there also 2 other flavours raspberry rose and vanilla macadamia (which i cant find anywhere !!!!!) and a original one go buy one now!!!!!!! P.s I am not being sponsored to do this post I just love these that much!!! I am obsessed with this product, oddly so is my brother, he stole my original tin! Oh this sounds great, I want to try! I will definitely keep my eyes open in shops over here for it.